Yet throughout a season which culminated Friday evening with the hoisting of a provincial banner, Graham Walker spied a developing trend early on with his team, one that he figured must be significant, even though it had nothing to do with actual schematics and skill. North Vancouver’s Handsworth Royals had plenty of the latter two ingredients, but they also had an intangible that its head coach couldn’t downplay, especially after the Royals won two shootouts in the span of eight hours to claim the B.C. 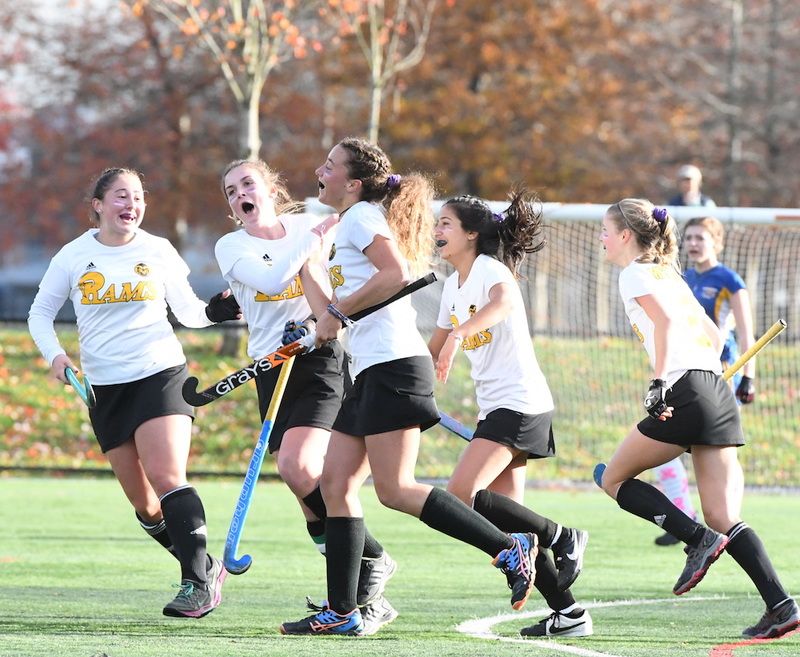 Triple A senior girls field hockey title at Richmond’s King George Park. As simple as that sounds, it’s a credit to Walker that he recognized his team’s DNA and let it foster in such an organic fashion throughout the campaign. And on the final day of their season, it was a quality which served the Royals well. Falling behind 1-0 at the half Friday morning in the semifinals against Victoria’s Mt. Douglas Rams, Handsworth never panicked, rallying on a goal off a short corner by Maxine Row to tie and then winning in the shoot out. Then again late Friday afternoon in the championship final, closing out regulation locked in a 0-0 draw with the Kelowna Owls, but coming through again in the shootout to prevail. After years of trying, it was the magic formula. 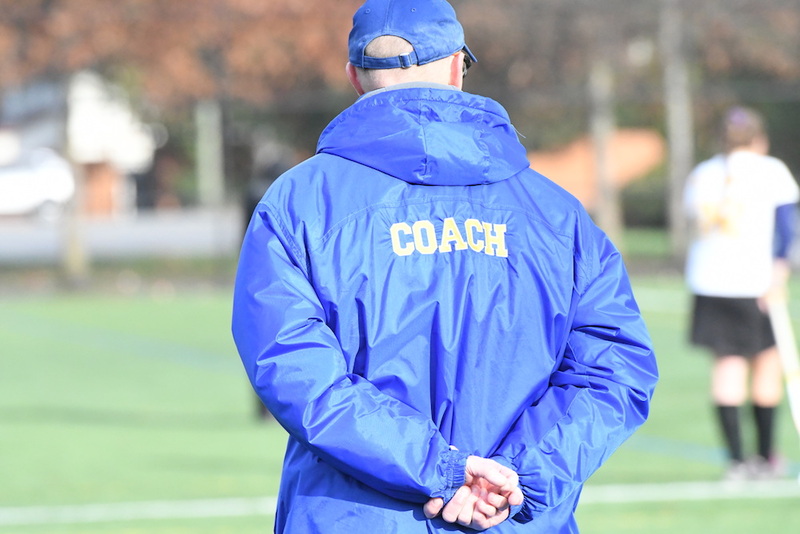 Walker stepped into some of the largest coaching shoes around to start the 2014 season, taking over for the retired Paul Winstanley, who the season prior had led Handsworth to its third straight top-tiered provincial title. The Royals lost in the B.C. 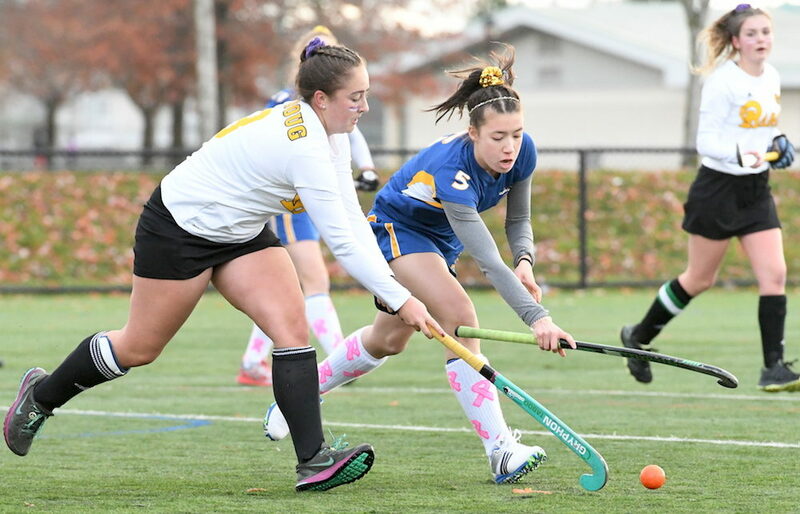 finals their first two seasons under Walker, bowing out to both Shawnigan Lake and then Duncan’s Cowichan Thunderbirds. Last season, the Royals made the Final Four again, this time losing to eventual champion Cowichan again in the provincial semifinal. The depth was indeed everywhere, and came not just from its seniors but underclass as well. 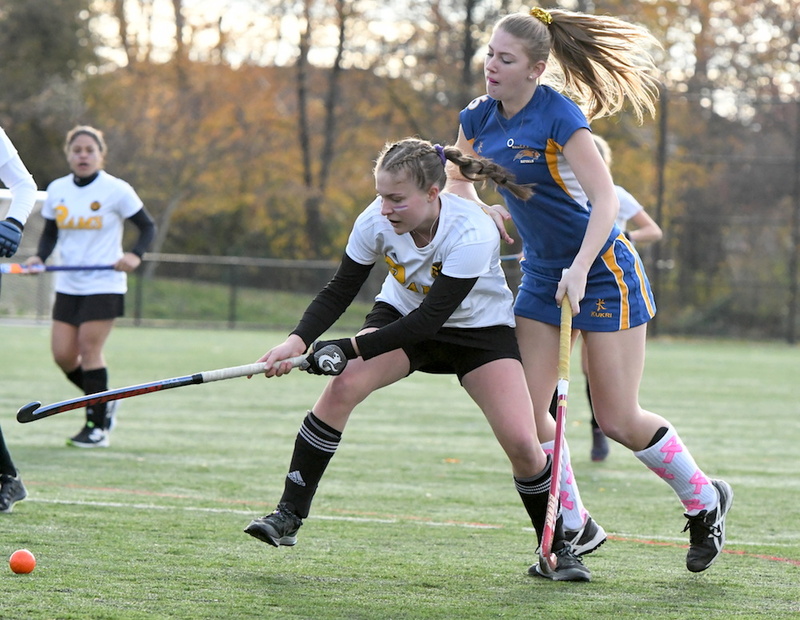 In fact a senior like Erin Dawson, who sparkled in the forward group, got great support from a midfield that included the energetic Grade 11 Nora Goddard-Despot, and that midfield played in front of a back-line featuring skilled Grade 10 sweeper Calder Bryson. Kelowna went to a shootout to defeat Cowichan in the other Friday semifinal. The Thunderbirds defeated the Rams in the third-place game. Host McMath finished fifth, followed by West Vancouver, Oak Bay and South Delta rounding out the top eight. For a full report on the B.C. girls AA championships, won by Collingwood the previous weekend, click here.